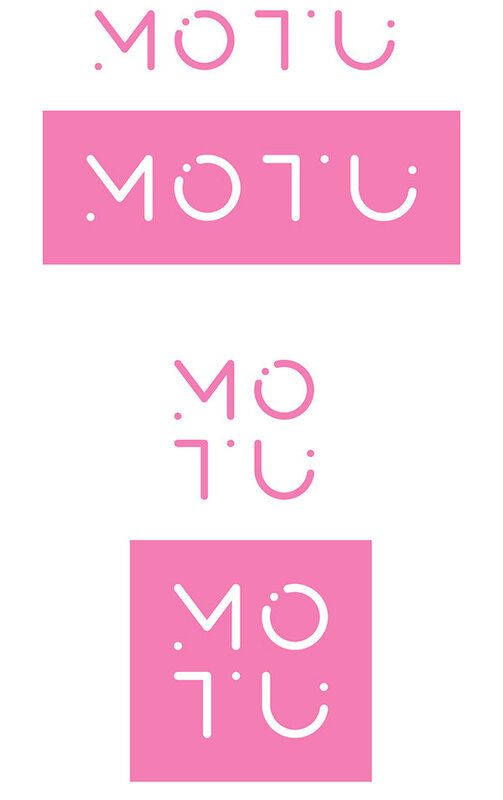 This is a side project of “MOTU - The Future of Emotional Communication” which focuses on visual identity system development. 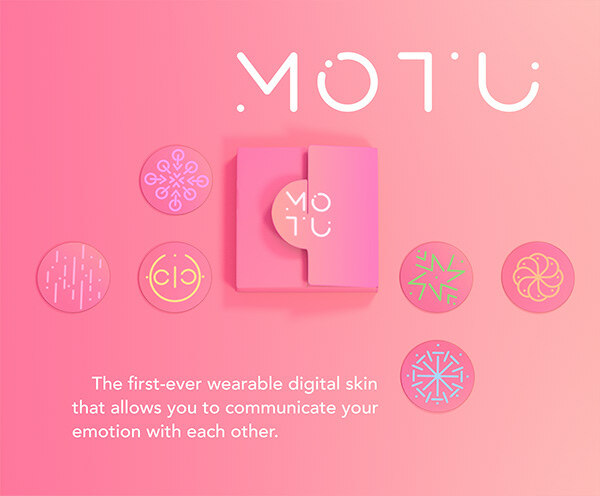 MOTU is the first-ever wearable digital skin that allows people to communicate their emotion with each other. 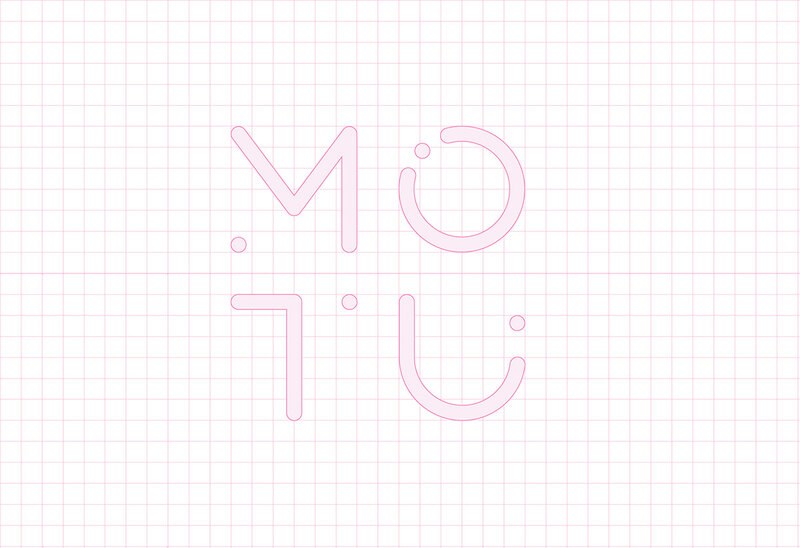 The name “MOTU” refers to the Latin word for “motion” which carries the core value of the product - to share our constantly changing emotion with each other. 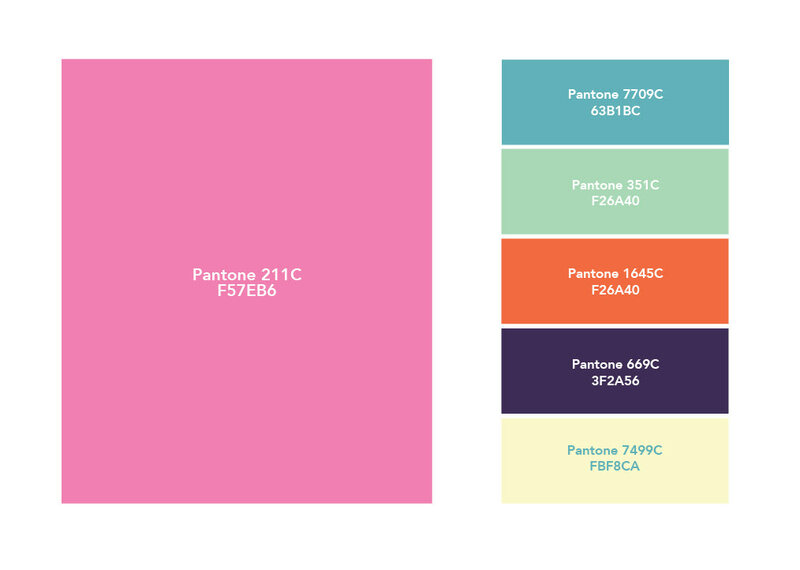 MOTU also relates to the latin word for emotion. 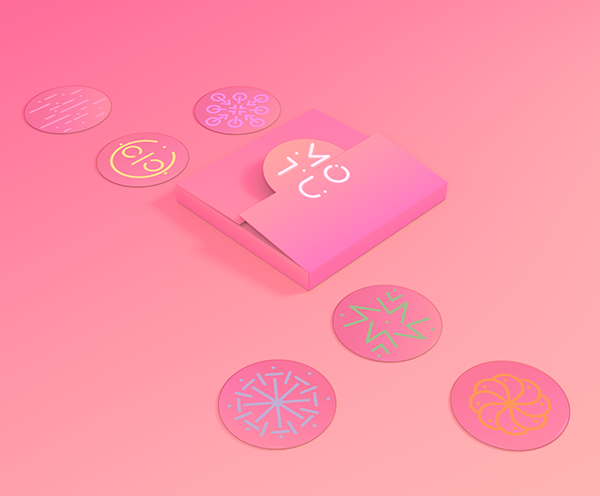 The main challenge of this visual identity is to match the logo with its rounded and circular shape wearable interface. 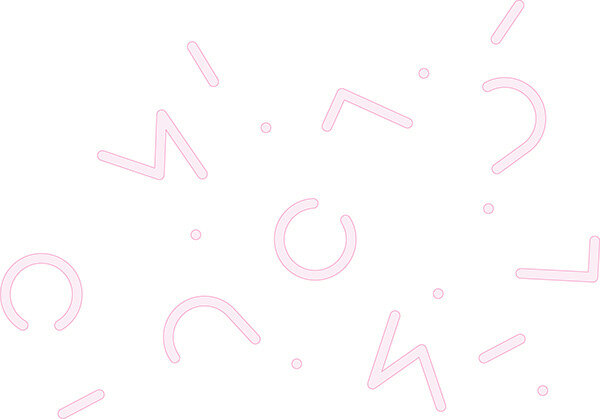 In this context, the logotype containing tracking paths of moving circles is evolved. 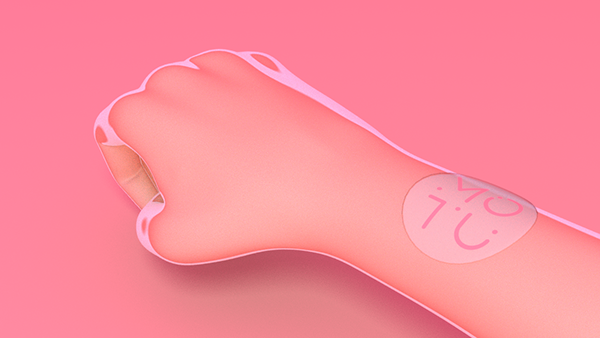 The wearable interface display pattern is constructed from several different elements of the MOTU logo.